American Tower Verizon Wireless Deal Has Been Announced Today. After much speculation the big American Tower Verizon Wireless cell tower acquisition, operation and management deal was announced this afternoon. And not soon after that our phone started ringing and emails started to trickle in from cell tower landlords who either have a Verizon cell tower on their property or where Verizon Wireless is subleasing tower space on another tower. 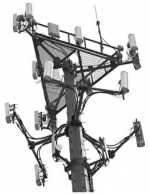 American Tower has been closely eyeing last year's move by their nemesis, Crown Castle International as CCI pounced on thousands upon thousands of AT&T cell towers. From what we can tell here at Tower Genius from being in the trenches of Crown lease amendments and negotiations, things seem to be working out extremely well for the folks at Crown, and for the Crown's new AT&T landlords who turned to us for assistance with their leases. What does the American Tower Verizon deal mean for your tower? 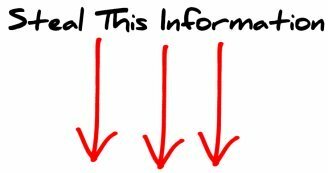 Once American Tower's acquisition of Verizon's cell towers is finalized in a few months, you can expect to receive an Assignment Letter from American Tower and your rental payment will eventually start coming from them and not from Verizon. You can expect American Tower to start evaluating their leases and look to extend and amend the Verizon lease they are now operating. Our advice to you is don't panic about this. The American Tower Verizon Wireless cell tower acquisition deal will most likely be good for all parties, including you, the landlord, as long as you have a professional review any proposals put forth by American Tower. They will look to lock landlords into business and leasing terms favorable to ATC, and not necessarily catering to your needs as a landlord. There will likely be provisions in their cell tower lease amendments which can limit your ability to assign and sublease the tower to third parties as will as try to get you to accept otherwise onerous language. 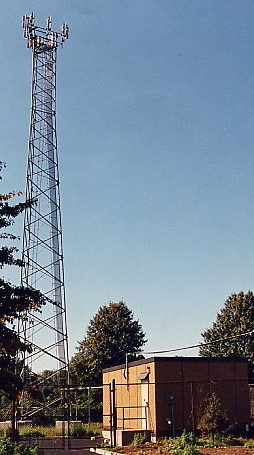 Over 11,000 Verizon Cell Towers Acquired or Controlled, Operated or Managed By American Tower. Verizon has agreed to sublease tower space to American Tower at a rate of $1,900/month escalating at 2% annually. American Tower will pay about $460,000 cash for each Verizon cell tower location and lease to control for the next 28 years. So do not stress out over this. American Tower is not going to decommission your cell tower. They are spending a boatload of money to be able to control it. You can be certain that they will aggressively be marketing these towers to other carriers to generate subleasing revenues. 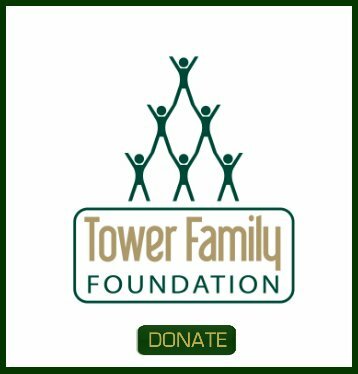 Tower Genius can help to level the playing field when you are approached to make changes to your current Verizon lease by American Tower. If Verizon is a cell site tenant on your rooftop, don't worry about this. If Verizon is a cell tower subtenant (not the anchor tenant) on another carrier's cell tower then this tower acquisition deal should not have any affect on your site. 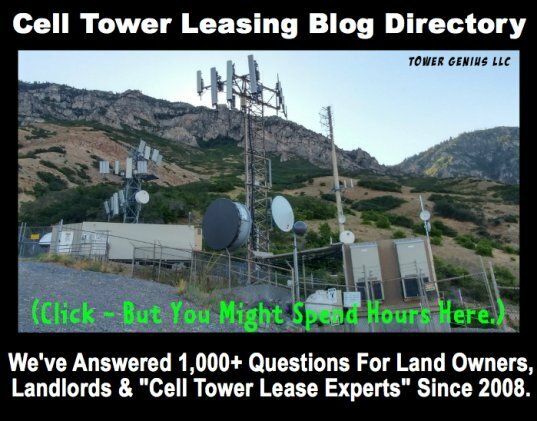 Talk To A Cell Tower Lease Advisor At Tower Genius, the USA's Leading Independent Cell Tower Consultants, Working Exclusively For Cell Tower Landlords. Submit an American Tower Verizon Wireless Assistance Contact Form. Or Call Tower Genius At 1-888-313-9750.